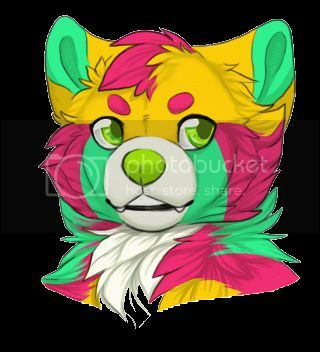 Mr. Ando of the Woods - photography and video - Furtopia | Family Friendly Furry Forum and IRC Chat! Uh huh... i guess this is why we have the internet... useless crap that nobody wants, but the creator wants people to see. Eh, could you like, add in a warning or something? Like, "Warning: watching this may cause eye and permanent brain damage." After watching that first video, I think I've had enough of Japanese animation to not click that link. DON'T BE SO STINGY D:! its not an animation, its a live action skit. Oh, okay, that actually wasn't so bad. Guess that Mr.Ando thing just really scared me. I think my favorite part of this is the fact that it's all very very clearly the same voice actor. The part where the "bear" uses his 20+ hands to try and splatter the "bee" is pretty good... and so is the part that Bear Guy mentioned, "Strike Mr. Ando Strike!" But think the strangest part of all is the singing fish at the end! i also like "STRIKE Mr Ando STRIKE"